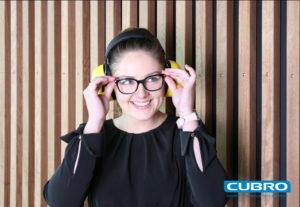 Have you seen our Cubro Team that are taking on the Silent Leadership Challenge? 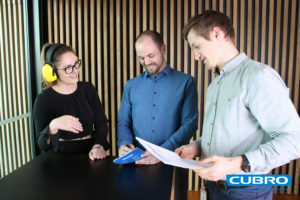 Jason Clare, Kerryn Wood and Dave Carlane have been preparing themselves to spend a day wearing hearing protectors to simulate the experience of #deafness. 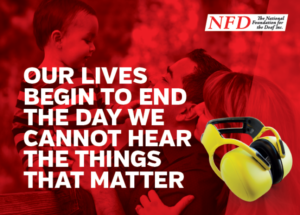 Our team have been raising funds that will help sustain The National Foundation for the Deaf’s vital advocacy, prevention and support work. Our team would love your support and would greatly appreciate any donations to help this worthy cause! 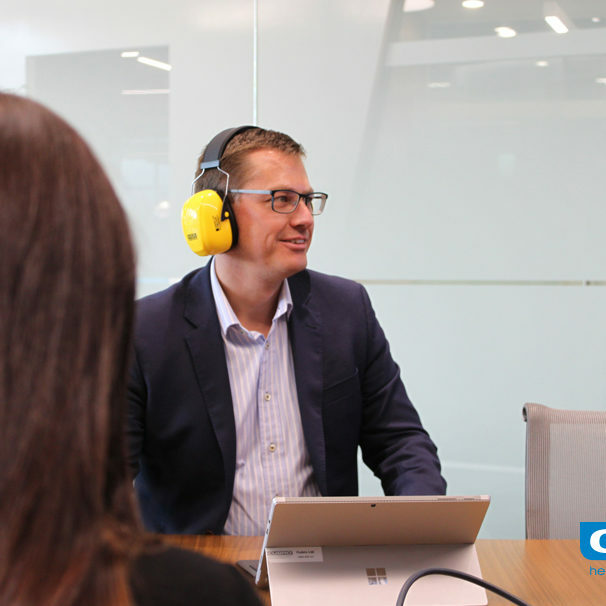 The Silent Leadership Challenge 2017 takes place on Friday 4 August and our team must tackle four communication challenges while wearing hearing protectors. 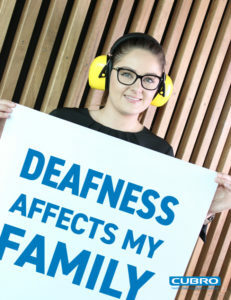 #HearingLoss is an invisible #disability affecting 880,350 New Zealanders, or one in six of us. It’s predicted that by 2050, it will affect one in four. 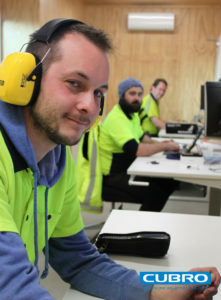 Thank you to MSA – The Safety Company for donating the #hearing protectors.